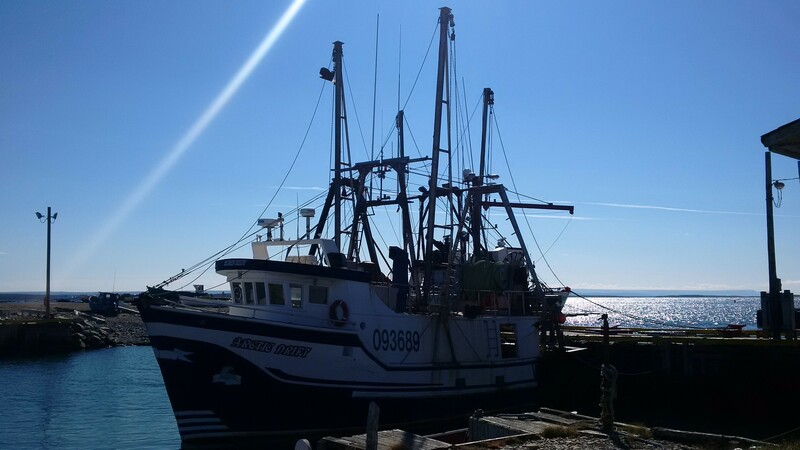 Published at 3072 × 1728 in If These Fishing Rooms Could Talk…. Posted on November 4, 2014. Bookmark the permalink. Leave a comment.